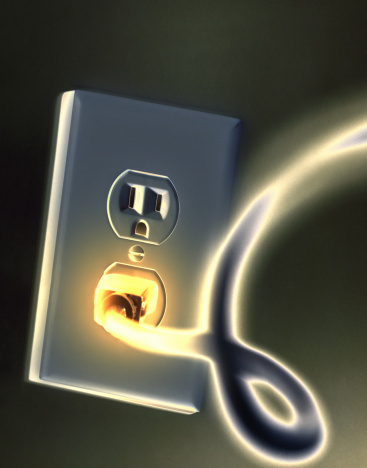 Why Is It Important To Have N.A.T.E. 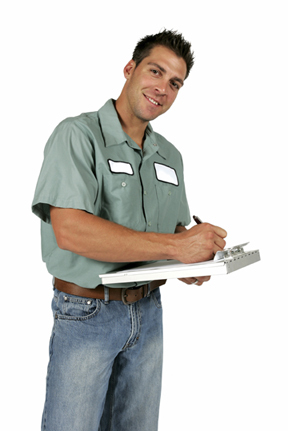 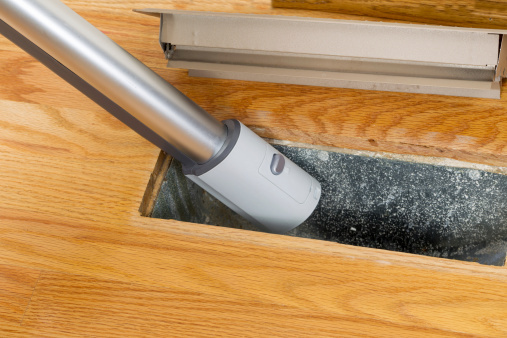 Certified Technician Servicing Your Home? 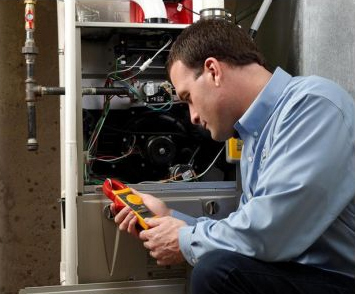 What Are Some Signs My Furnace Isn’t Working Properly? 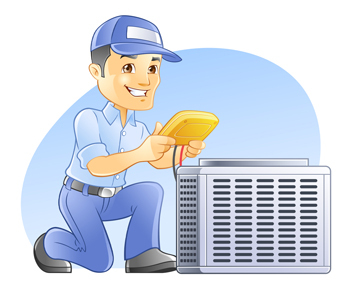 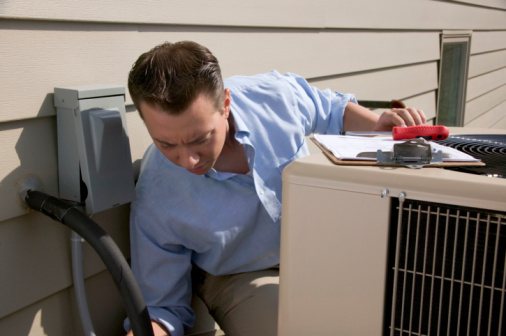 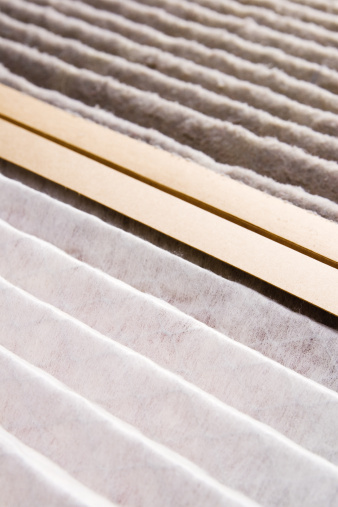 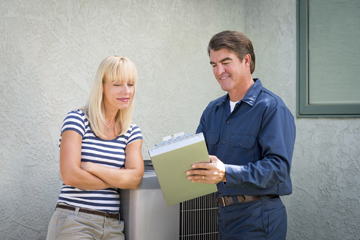 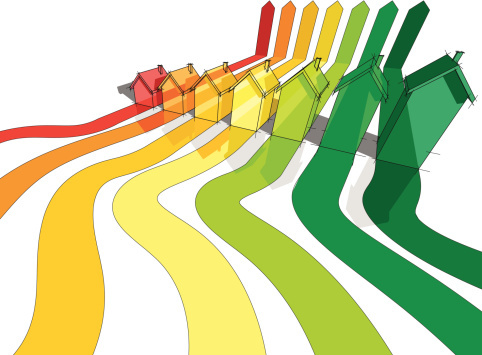 Efficiency Standards For HVAC Equipment: Are They Going Up Soon?